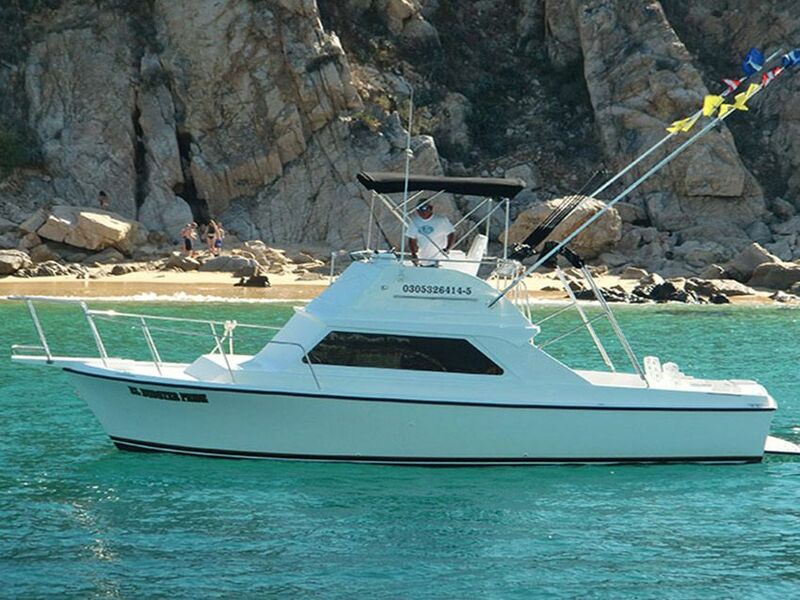 Our fishing charter boats are located in Cabo San Lucas Mexico. 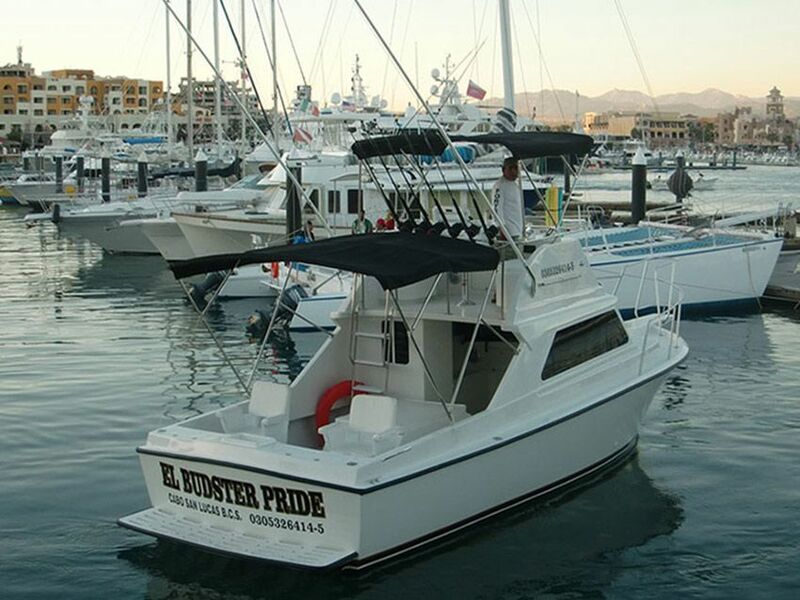 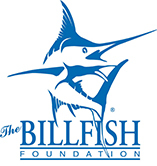 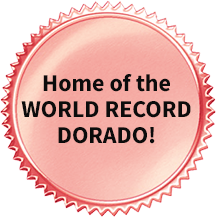 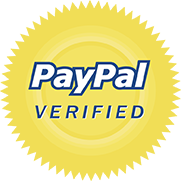 For over twenty years, El Budster and Salvador’s Sportfishing Charters have been providing sport anglers with the experience, equipment and the know-how to find and catch world-class billfish, tuna, dorado and more! 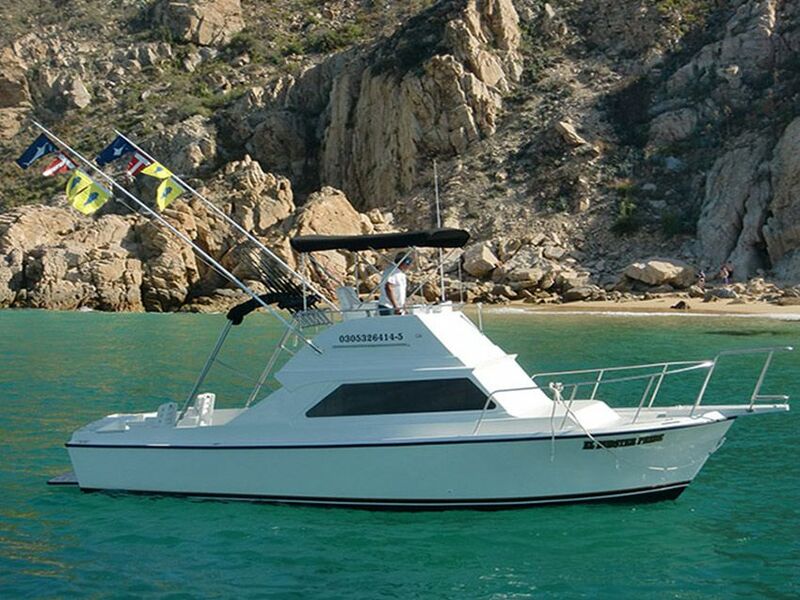 We’re proud to announce that we’ve just completed a complete stern-to-bow makeover of our flagship vessel. 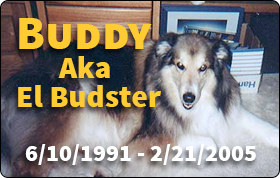 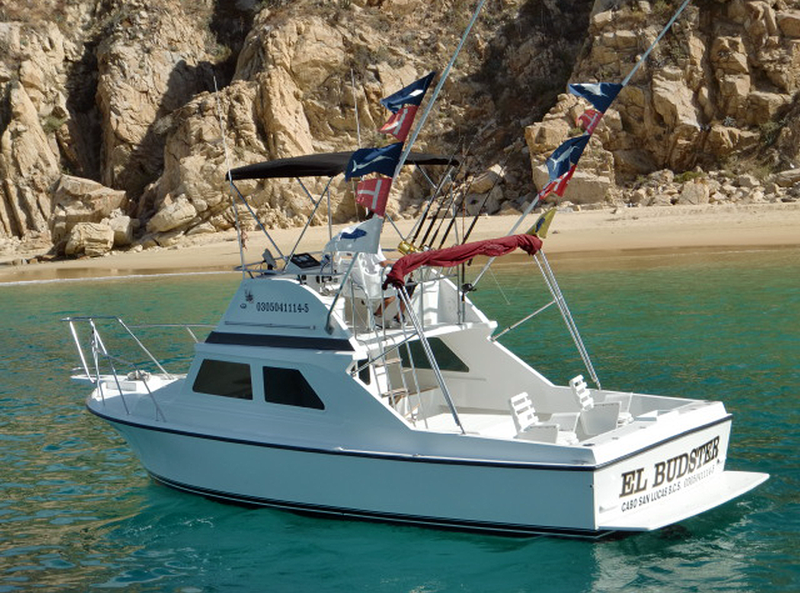 Everything is new and the El Budster is back in the water, better than ever! 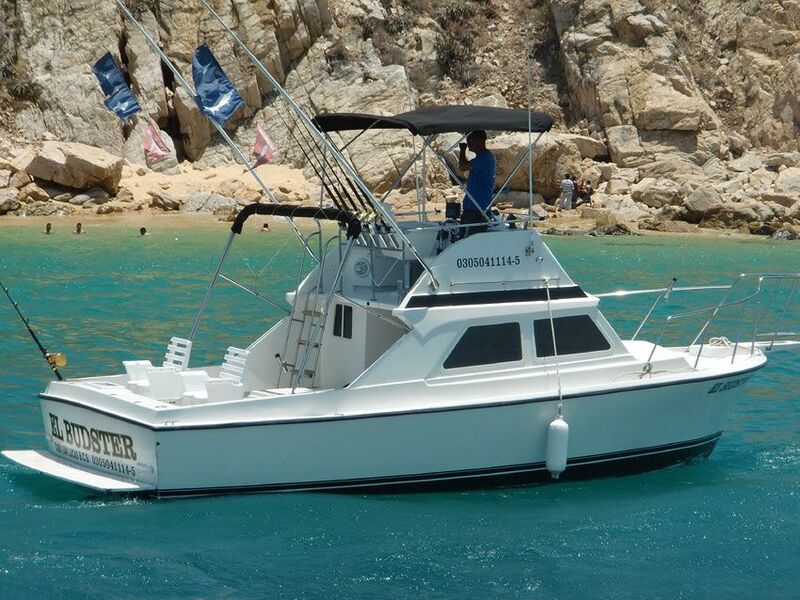 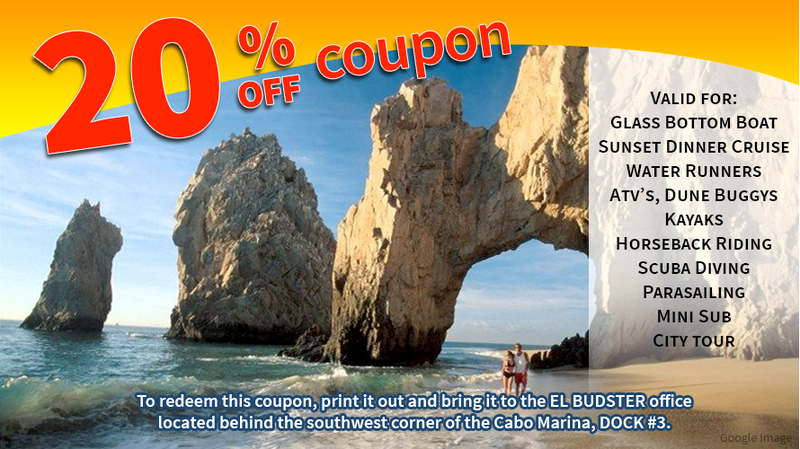 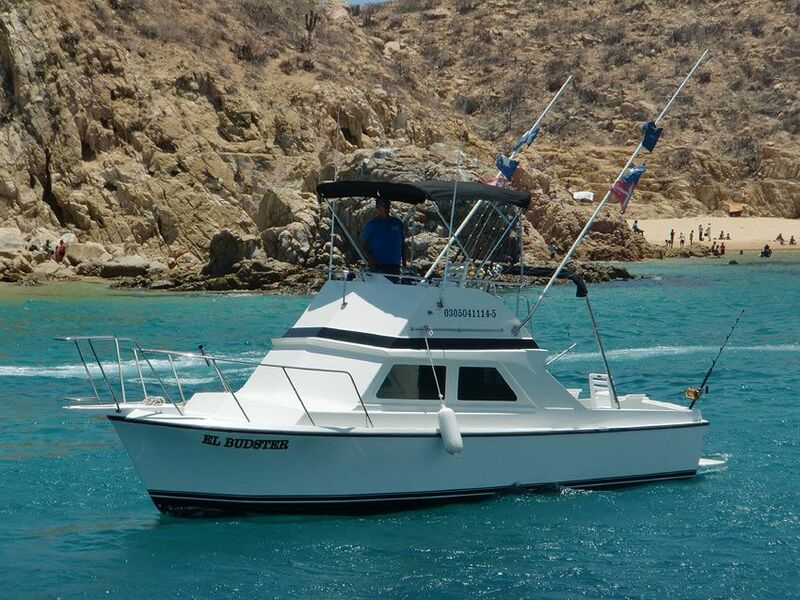 Book now your next fishing trip in Cabo San Lucas and we’ll have the flags ready to fly!